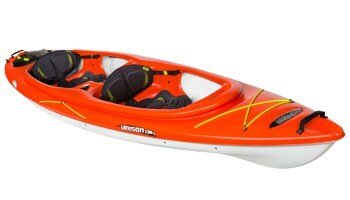 Launched in 2014 the PlaySpirit Kayak PE is designed to keep things fun. 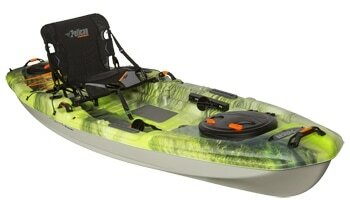 With rocker hull-shape this is a playful kayak. 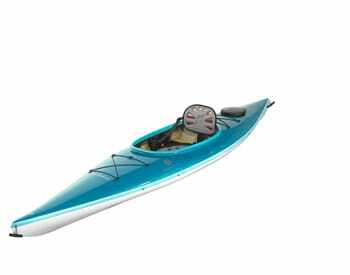 PlaySpirit handles great in the waves and is also rather easy to roll. 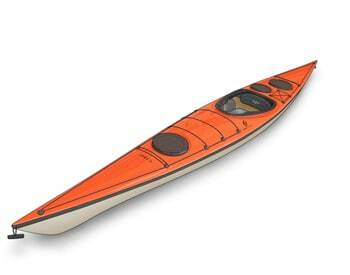 With a hard chine and a V-shaped bottom with fine endings at the bow and stern, this kayak is made to maneuver. 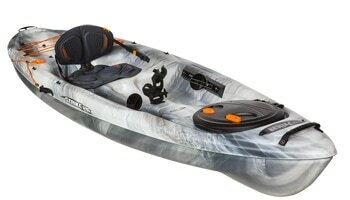 A set of three storage hatches can fit your gear easily in addition to numerous cords on the deck. 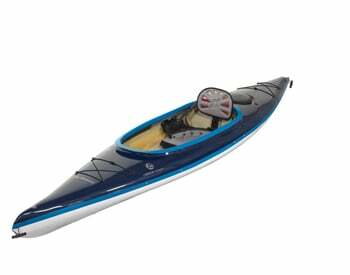 You can have the PlaySpirit PE with a skeg or a skeg and rudder combination. 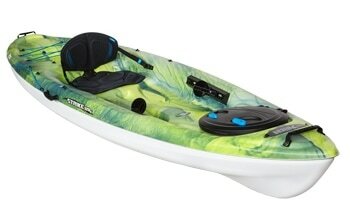 The Spirit series are our go-to boats for the paddler who doesn´t have an armada to choose from. 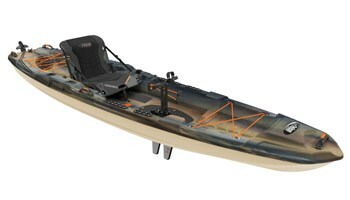 There is always a trade-off between handling, speed, and stability; our designers had balance in mind for these kayaks. 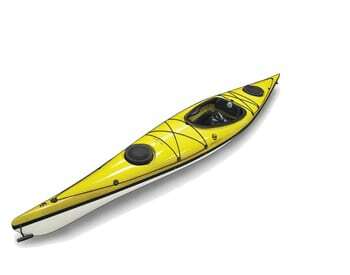 The balance changes with the skill level of the paddler. 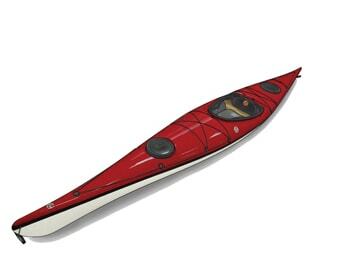 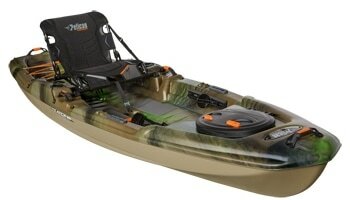 Keeping this in mind, our designers came up with four progressively advanced kayaks.